I'm Andy a bass player from Cheshire, i am new to the forum and also new to playing a Tokai Bass. 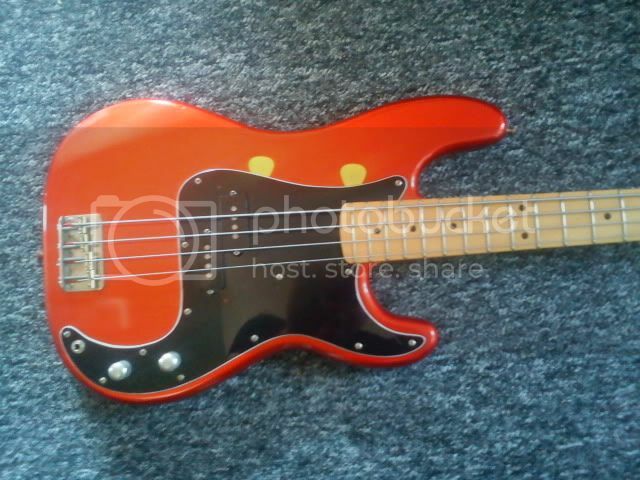 I have always wanted a THP bass and eventually got one PB60 1981 Hardpuncher. What a great bass in sounds and looks, very pleased with my bass and taking it on the road!